Gardeners in USDA Hardiness Zones 8 and above enjoy a longer gardening season than gardeners with long, freezing winters. There may be more warm days in the zones, but sometimes the heat can be too much for growing vegetables. 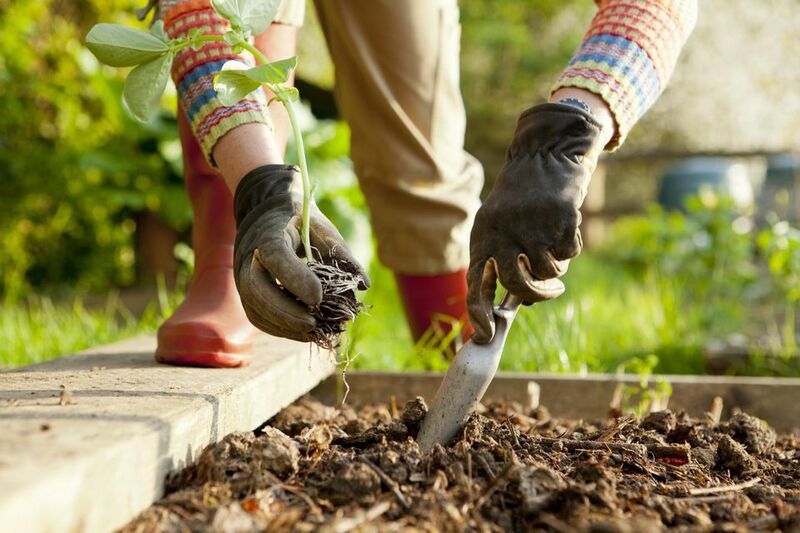 This can mean turning your vegetable gardening calendar on end or having 2 separate vegetable growing seasons that may have little to do with the usual gardening calendar. So it can get a little confusing trying to figure out what to plant in the spring, when things are heating up and what to plant in the fall, when the rains come.